Robert Mark Audio is a full service audio visual systems and multimedia integration company providing solutions for sound, video, two-way radio, and IP camera surveillance, serving the Buffalo NY and WNY areas. 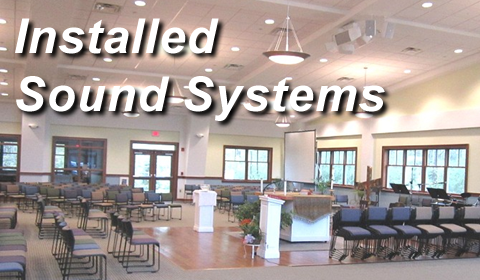 We specialize in sound systems for churches and retail settings. 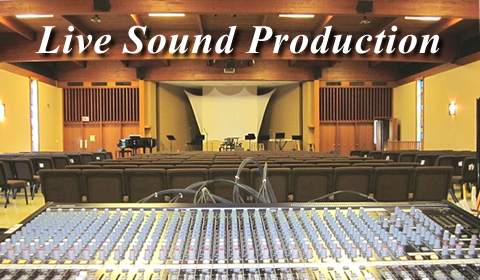 Our audio visual systems, from the smallest office, to your favorite mall stores, to the largest churches and auditoriums, give you articulate and natural sound while preserving the aesthetics of your room. We realize the importance of making your new sound system blend in with the existing architecture of the space, and we design our sound systems and media installations accordingly. Listeners should notice your sound quality, not your speakers and cables! 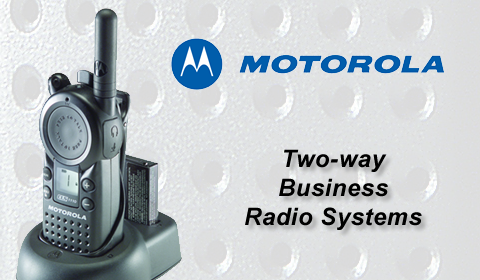 We install and service Motorola two-way business radio systems for retail, security, and institutional customers for in-house staff communication. For applications that require a standard public address (PA) system, we rent portable PA systems and wireless microphone systems for small to large events, which may include plays, picnics, parties, corporate events, classes, conferences, and more. Call us today at (716) 481-7023 or use our easy online contact form to schedule a free personalized consultation. We will survey your existing or planned space and give you a detailed evaluation at no charge. We look forward to serving you.